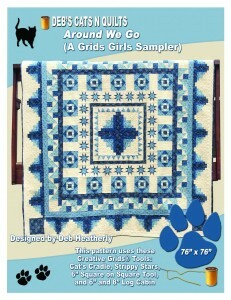 This is the PERFECT class/demo sampler! 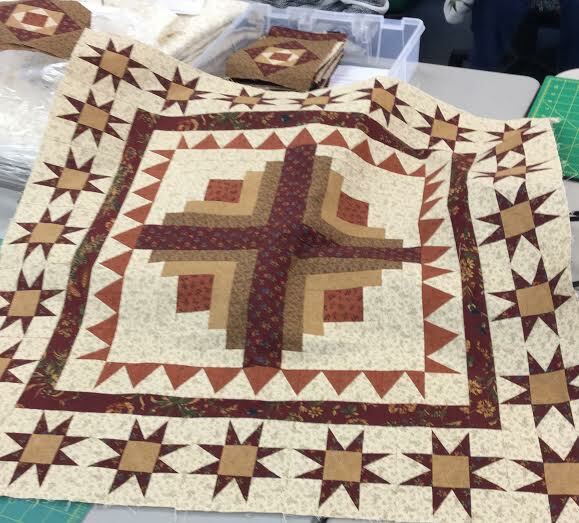 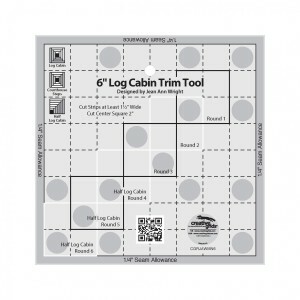 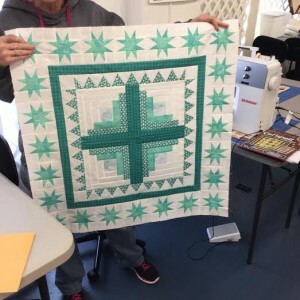 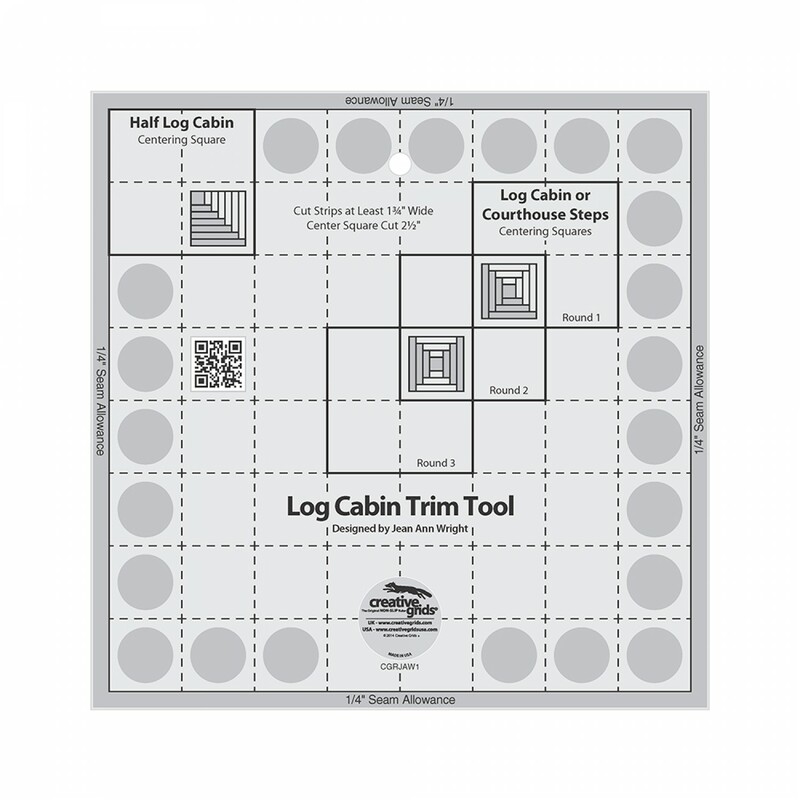 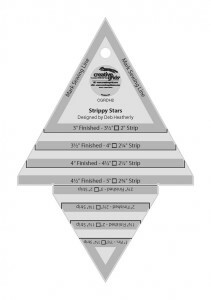 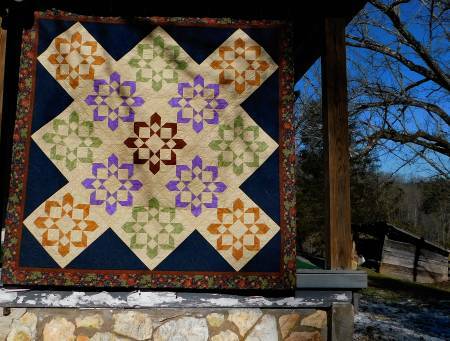 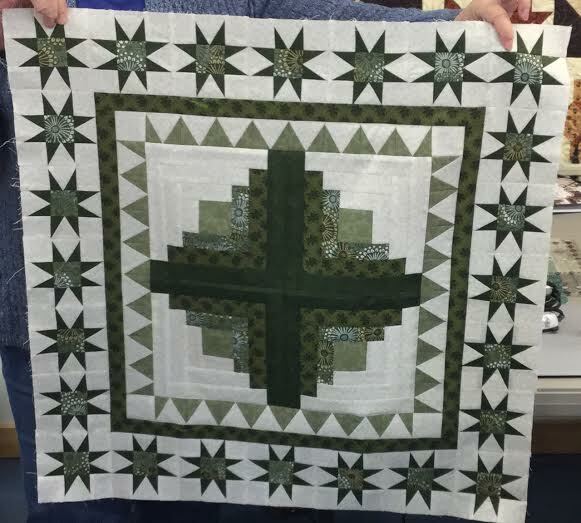 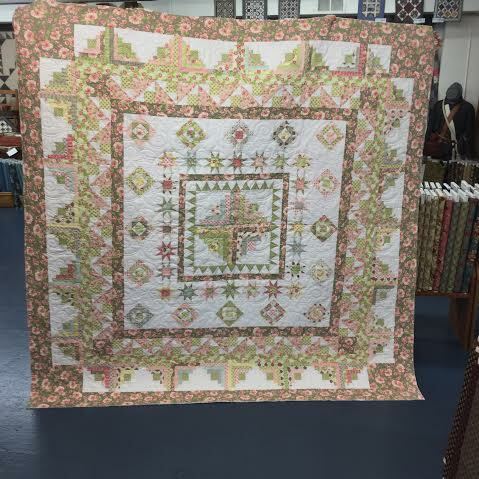 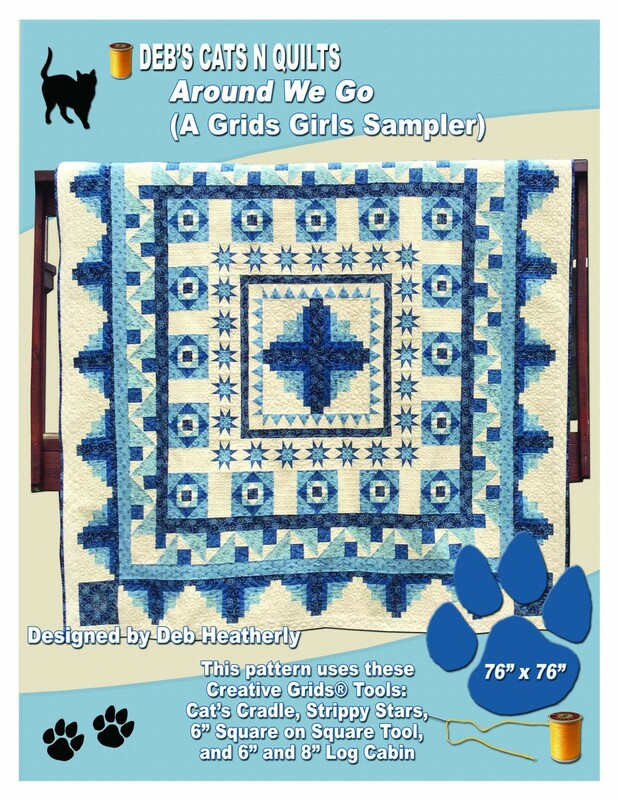 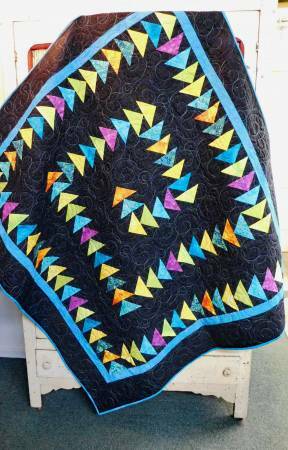 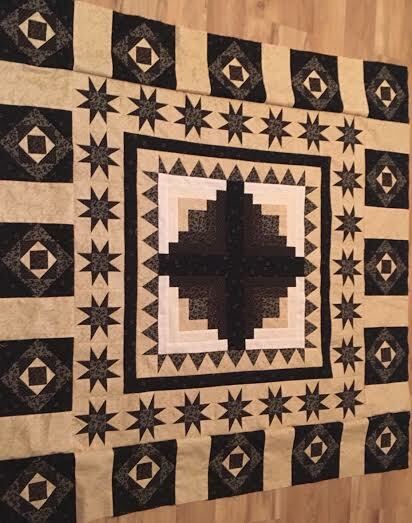 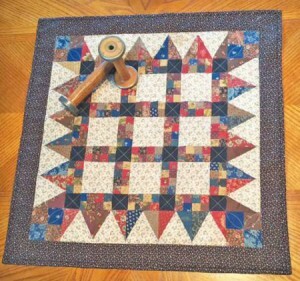 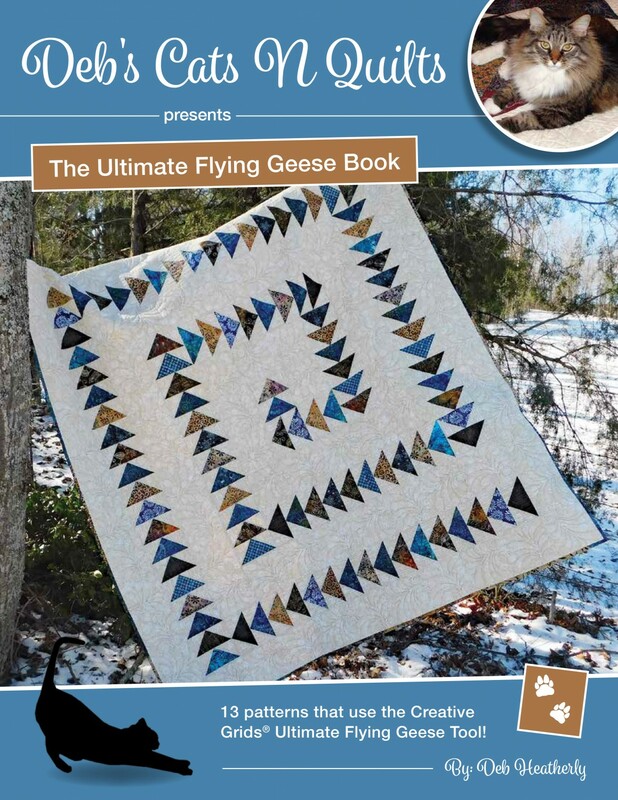 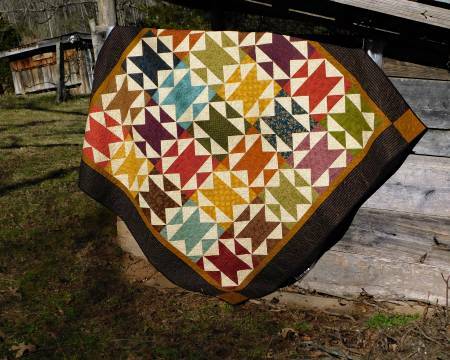 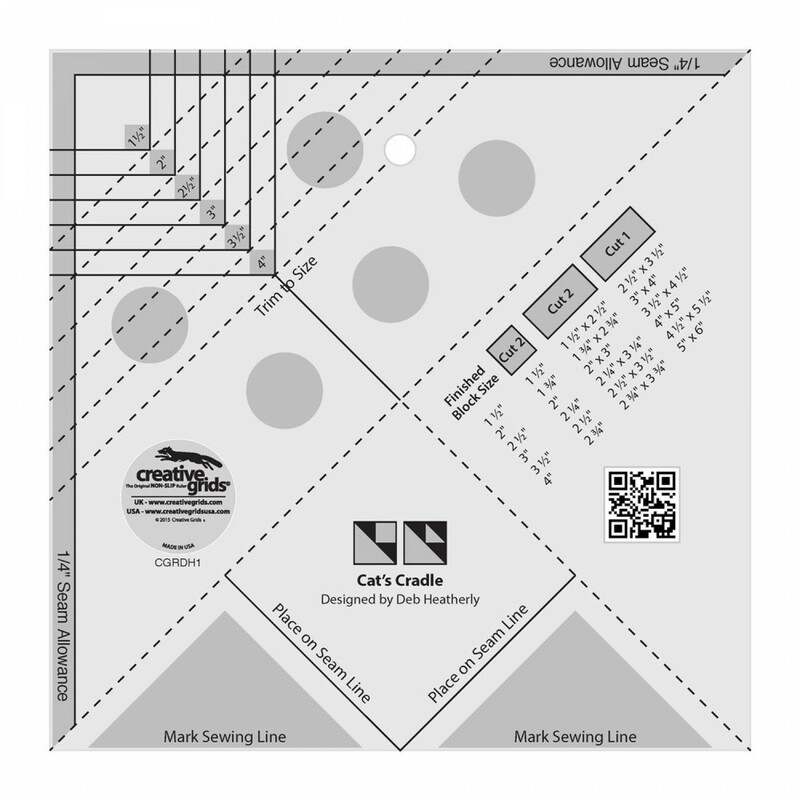 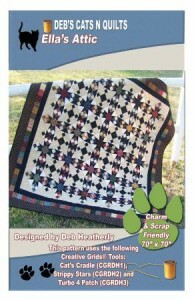 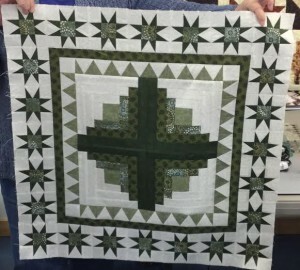 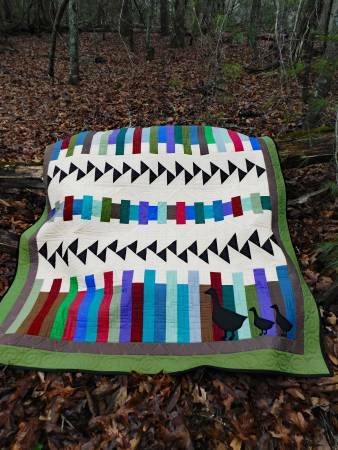 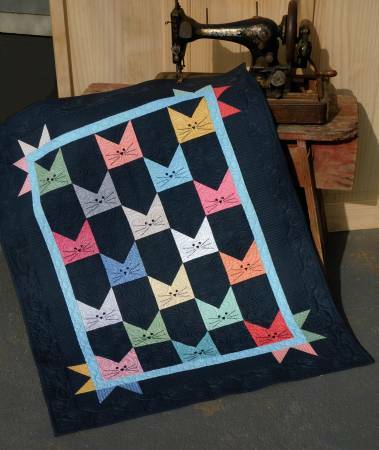 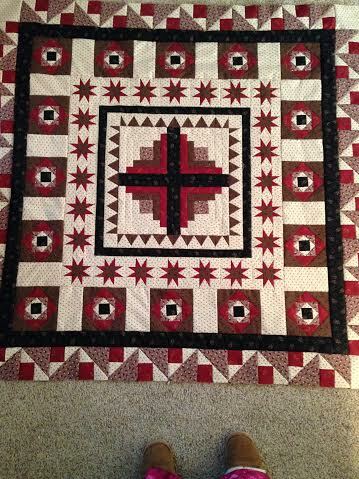 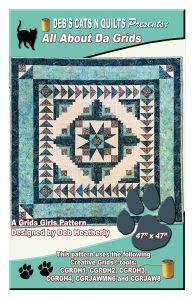 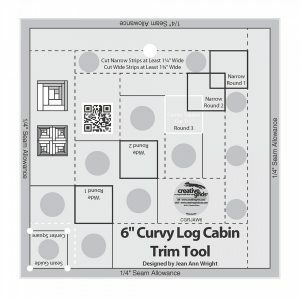 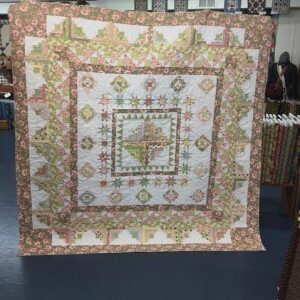 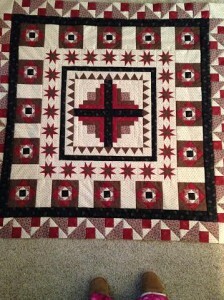 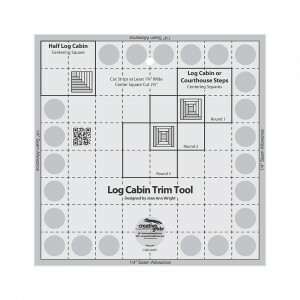 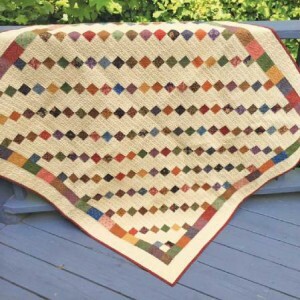 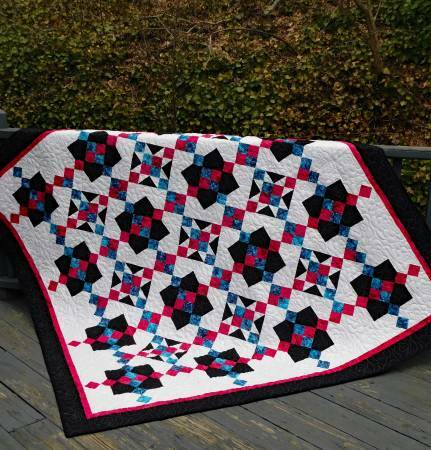 Deb Heatherly who created the Cat’s Cradle and Strippy Stars tool designed this sampler quilt which features five different Creative Grids® tools. 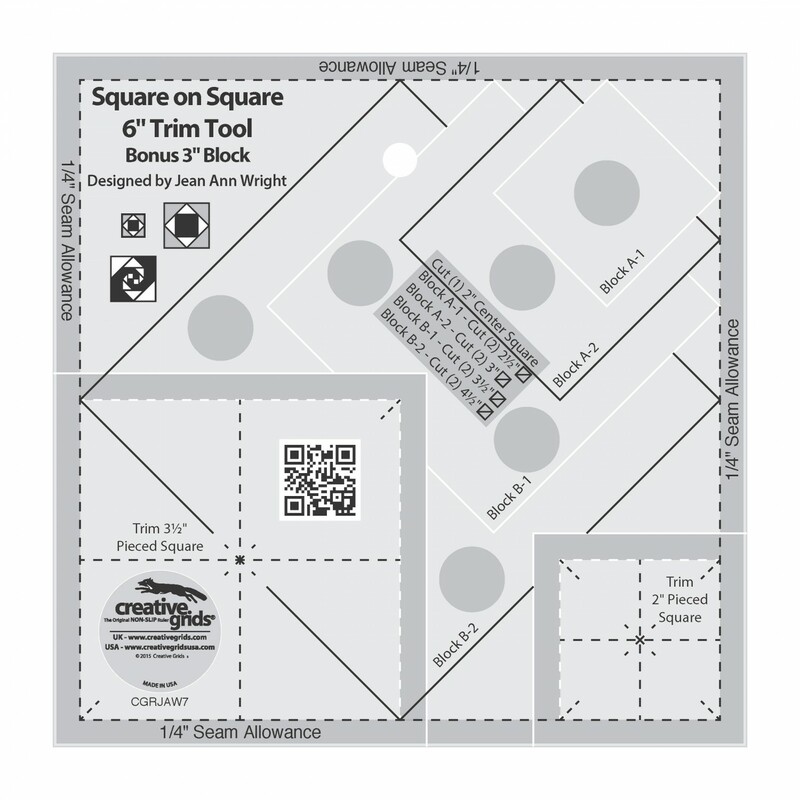 Each session, teach them how to use a different Creative Grids® tool. 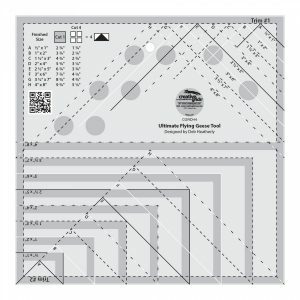 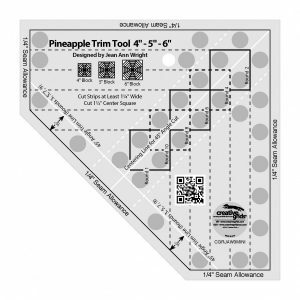 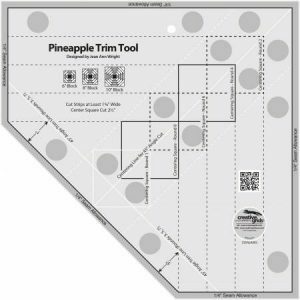 Each tool retails for less than $20 which makes the entire project very affordable when spread over a series of classes. 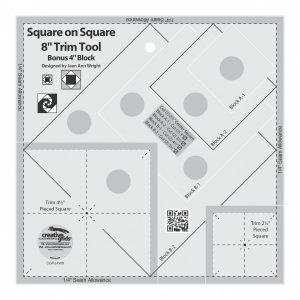 AND, these tools are not one trick ponies! 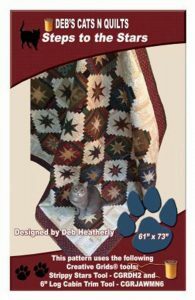 There are a host of companion patterns and books to support them. 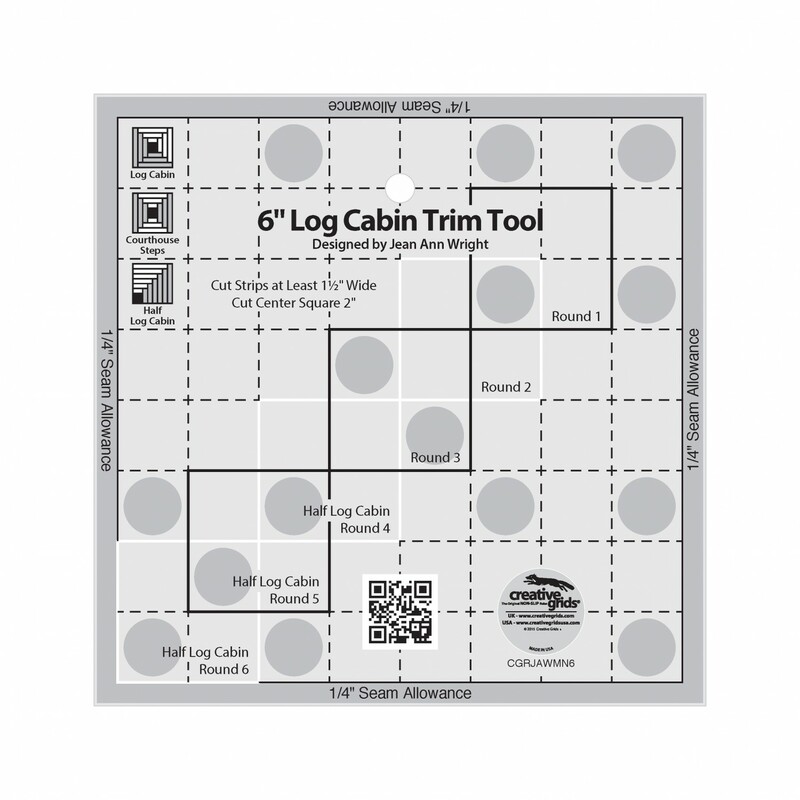 Once your students learn how to use the tool, they will want to make more! 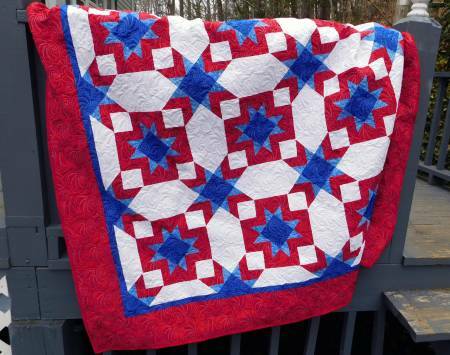 Encourage them to work on additional projects each month instead of working ahead! 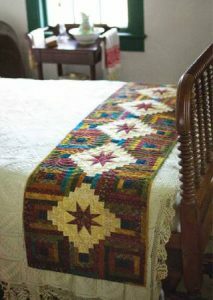 This satisfies the over-achiever in every class! 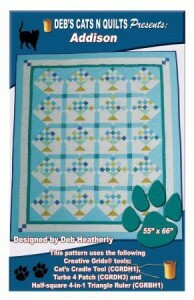 The pattern sheets are individual so you may choose to give them the pages that feature the blocks as they make them each month. 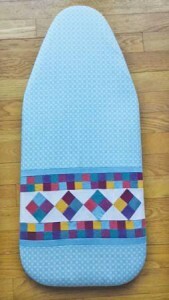 These are not professional photos – the slippers at the bottom of one pick may be a giveaway! 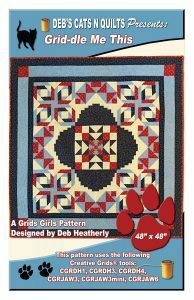 But I wanted to share the pics from Deb’s test class. 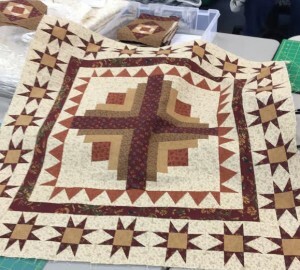 Since the quilt only requires five different fabrics – a background and four shades of a color (light, medium light, medium and dark) – it is easy for the students to pick out their favorite colorway. 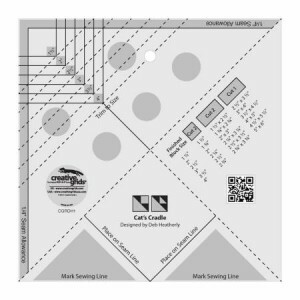 Why not show these to your students so they can picture it in different fabrics. 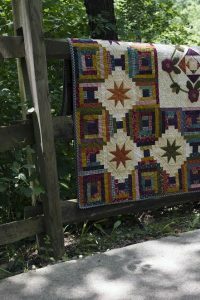 Why not take a few minutes to pick out several different colorways for those who don’t like to pick out fabrics? 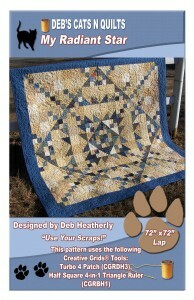 And of course, scrappy is always a choice!